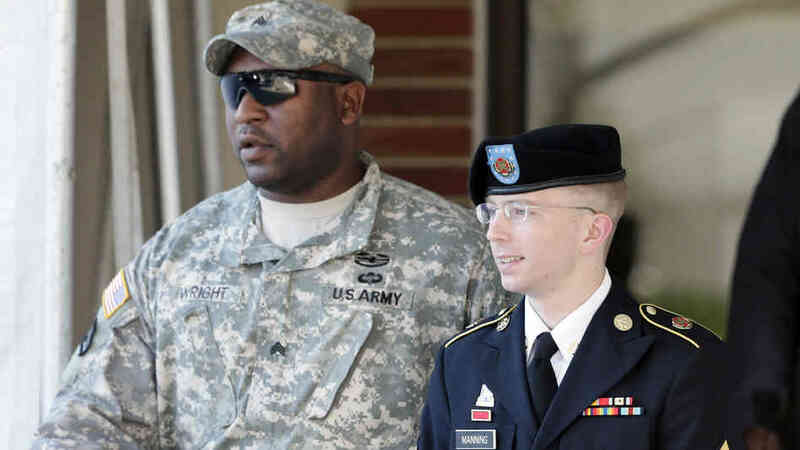 Supporters of accused WikiLeaks source Bradley Manning protested outside Fort Meade on Saturday just two days before the young soldier’s court martial opens at the army camp. This entry was posted in andrew breitbart, drudge report, new aggregator, news, news aggregator, open leaks, openleaks, politics, tech dirt, tradeleaks, wikileak, wikileak news, wikileaks and tagged cia, court martial, fbi, gay, julian assange, men, military, news, obama, open leaks, politics, trail, war, women. Bookmark the permalink.